the ultra grill cover was delivered when promised. the material and workmanship are high quality. Outstanding fit and quality.Excided my expectations. This cover, while it looked terrific, didn't fot our Weber at all. We have a Weber Spirit, which we like to store with the side shelves down, and order the cover closest to our measurements. This was way off. My experience with The Cover Store has been great, but this one had to be returned and the shipping was $$. Excellent quality fabric & construction but 6-7 inches shorter than I expected. I have returned it. Since TCS does not have a longer version in that width, I will need to get a cover elsewhere, too bad. High quality material. Fit perfectly over a Broilmaster grill w/ fold down side shelves. Exactly what I was looking for! Fits great, easy to get on and off and it's gray -- not ugly black!! Fits great and looks great. What's not to like at a reasonable price??? Love it! Bought it to cover a new rolling cooler and it is a little big but was the closest we could find to a good fit. Looks really nice too!! Good quality material, a little cumbersome to get on and off grill because of the elastic but it does seal and cover well because of the elastic. Reasonable compromise. 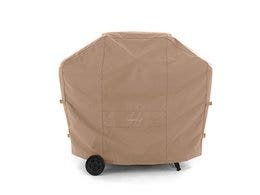 This grill cover is made of great material and is sized to fit easily over the Broilmaster grill I have. 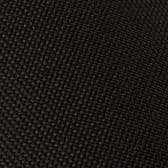 The fabric is soft and foldable when removed. 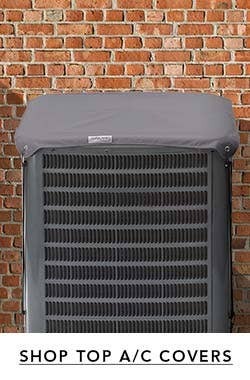 The breather vent is a good idea to reduce trapped mositure. It has a strong elaxtic bottom which is good when on the grill but one drawback is getting it over the folding side tables and protrusions when replacing the cover on the grill. Overall, the cover is much better than the vinyl alternatives. This cover fits my grill well. I have to use a bungee cord to hold it down to my grill when it gets windy since the built in bungee doesn't work in high winds. Perfect size for my 2 burner Kenmore gas grill. Was not as heavy as I wanted. Will see if it holds up over the winter here in Colorado. Great grill cover. Fits perfectly. The quality is excellent and the item was shipped quickly to me. 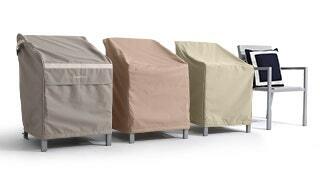 I am a repeat customer, because I am very satisfied with their BBQ covers.The cover is water repellent and well made. Exactly what I needed. Awesome product. Great quality and color. Would definitely order again from this company. 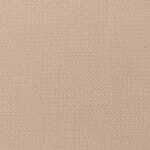 We ordered the best quality, small, in grey color and are very pleased. It's really well made and fits great.  The material is excellent and the grey color is very nice. While this model costs more up front, it seems worth it for the extended warranty. We have a stainless steel grill with fold down work tables on both sides. 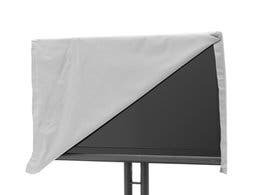 We keep the sides folded down when not in use, which allows us to use a smaller size cover. We bought the Elite cover in tan to match our umbrella cover we bought from the Cover Store last year. Both look great and are holding up well to our Buffalo winters. The elastic band at the bottom of the grill cover requires a little patience to get around the perimeter of the grill but once in place, hold tight to the base and won't blow off. I'm anticipating both covers to hold up for several years. Much better quality than anything you'll get at a big box retailer! The grill cover arrived, and it has already withstood wind, rain, snow, freezing temperatures, and everything Colorado can throw at it. It looks great, held up in a wind storm, and fits beautifully! Thank you…I hope it lasts for a long time. Bought this for my 3 burner Stainless Steel Master Forge grill from Lowe's (the two side trays fold down). Fits perfect, great material (the Ultima) and looks great..a hard to find cover at your local stores. This is my third cover from The Cover Store...the cover always outlasts the grill! :) My last cover was 7 years old.I am a customer for life! This cover is more than I expected. It fits perfectly and the color is outstanding. I feel it is a great buy and looking forward to many years of service. Item fits exactly as advertised and also appears to be sufficiently durable to protect the BBQ grill. Real test will be direct sunlight next summer. 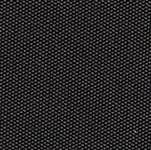 This cover was purchased for a Weber E210 grill. With both shelves folded, the fit is loose enough for easy on-off movement. the cover does not flap in a breeze. the material is pliable when the temperature is below freezing. I have no purchase regrets. 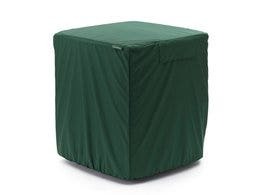 This is a very well made heavy duty cover. I am very pleased. The fit was perfect. Too early to tell about the durabiltiy as I just received it. This was exactly what we ordered and it fit our grill perfectly. The quality is excellent! Received this cover a couple of weeks ago. I ordered the Elite cover knowing my prior 2 covers failed to last more than a season or two. This product is superior and well worth the few extra bucks. I haven't been able to find a product of this quality in a local store. 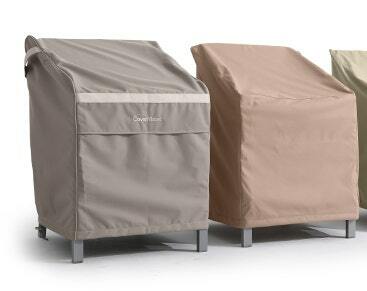 If you're spending 100s of dollars on a grill, you'll want to order this product to protect it from the elements. It's the real deal. 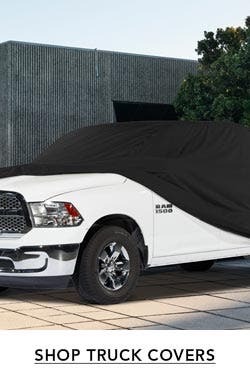 For many years, visiting many catalogs and stores, I could only find a 60" or 72" grill cover and had to use bricks and elastic bungee cords to make sure this larger cover would not blow away. 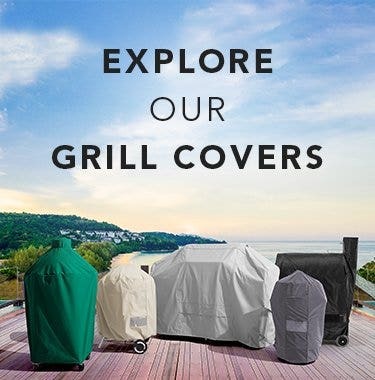 Recently, while investigating websites for a large patio furniture cover, I found that you had in stock a small cover that fits my electric grill perfectly! 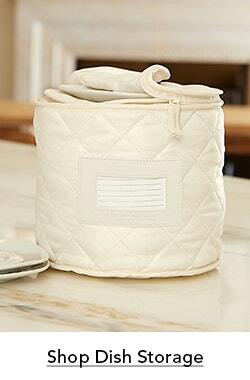 The fabric is heavy duty and I love the fact it has a sturdy elastic bottom. Excellent material and great fit. 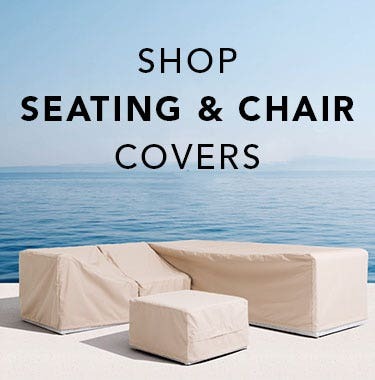 Have order products from The Cover Store before and have never been disappointed. extremely nice product, perfect fit, ordering process smooth,immediate delivery,very satisfied. Really nice durable cover. Fits nicely also. 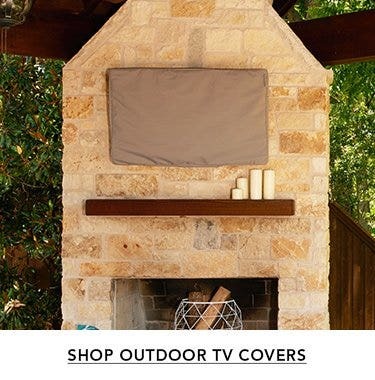 Actually bought it to cover a cabinet we have on the patio that holds a TV. Excellent protection against rain, with snug, secure and protective fit. Happy with the grill cover. It fits my grill perfect. Perfect size for my 3 burner grill. I spent more and bought the best cover and glad that I did!